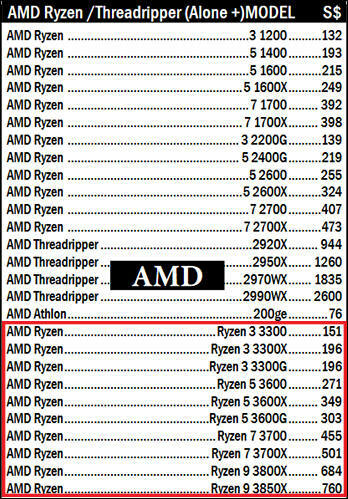 Wow - I'm all about those Ryzen 9 SKUs... very nice. If they are real, they will require new motherboards mostly, at least will have issues on budget ones. 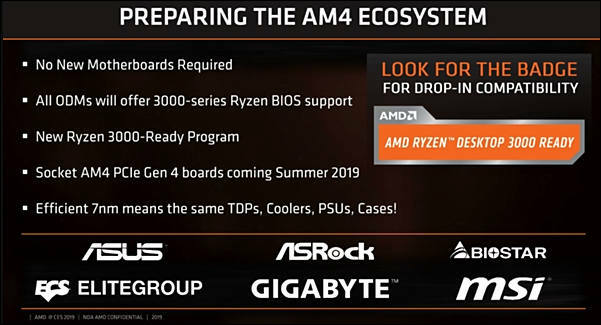 Rumors are that on older AM4 motherboards CPUs will drop maximum core clocks and will require special new boards BIOS code to rise to full potential. Very much looking forward to the announcement to learn how close these leaks were. If the 3850X/3800X BE are anywhere close to the leak I will be upgrading and passing on my 2700X to a friend. I purchased the X470 Asus C7H hoping it would be the most forward compatible board. We'll see what happens there. Most recent leak, seems to be same as above. Note that full leak or announcement will be in few days. Ryzen 3000 series launch at CES. Mobile series only. Ryzen 3000 series launch at CES. 3700U and 3500U. 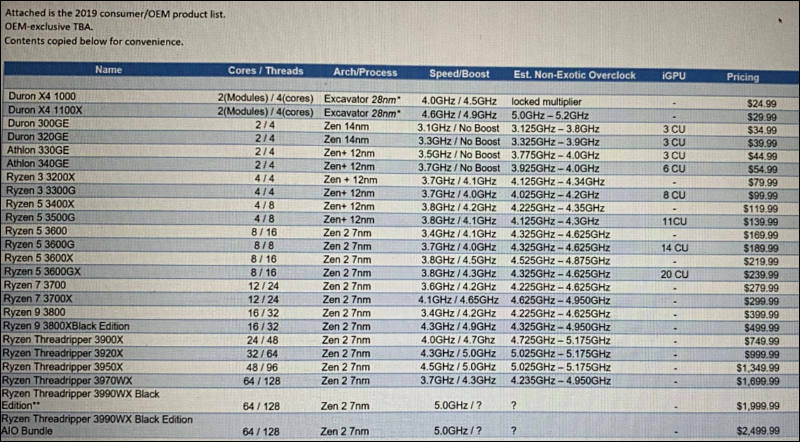 So far no confirmation on 16-core Zen2 (mainstream series). One source is quite confident new series are still only 8-core. Ryzen 3000 series mobile chips are based on a 12nm Zen+ architecture and feature Radeon Vega graphics. There's also a new Athlon 300U budget chip which rests below the Ryzen 3 3200U, with 2 CPU cores, 4 threads, a 2.4 GHz base speed, 3.3 GHz boost speed, and 1 GHz Vega 3 graphics. 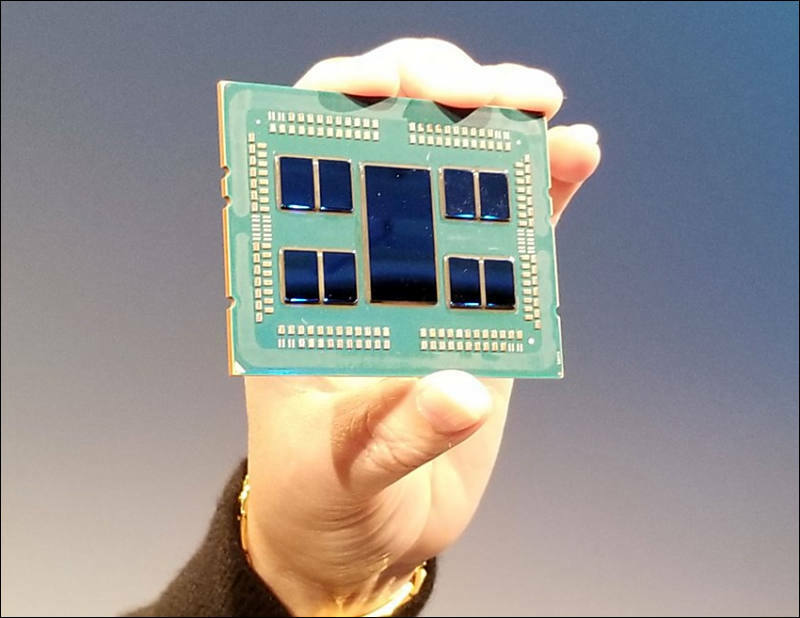 New data leak from closed press briefing of AMD considering upcoming CPUs. AMD can decide to not introduce support of most or at least top CPUs for 3xx series chipsets based motherboards. As AMD marketing team found reason for this - to get more profits manufacturing used inappropriately small SPI flash (total savings are in $1 range), so AMD can declare that it is hard to add support for new CPUs. Press had been briefed to start slowly preparing people to calm people down, you can see this going gradual in coming months. 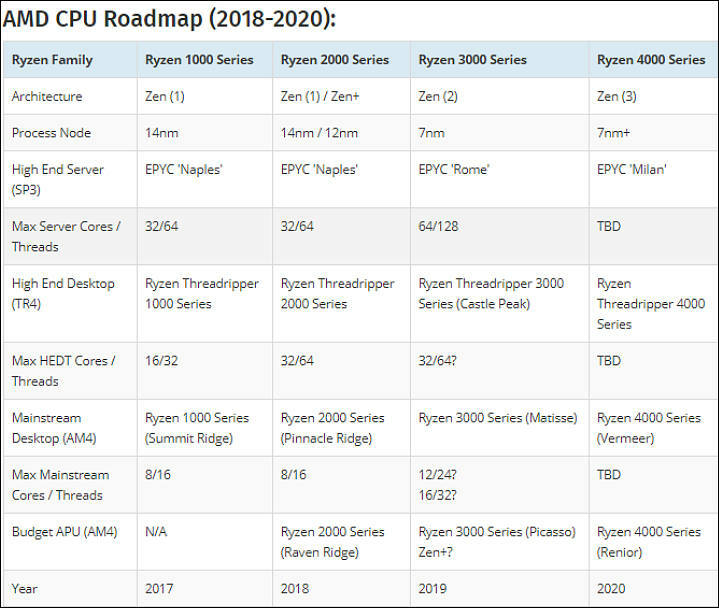 Ryzen 3000 (at least some models) and lot of MB will be presented at Computex 2019. July 7 will be official sales start. New CPUs will be still dual channel DDR4 memory. And still same 24 PCIe total lines (some of the rumors are that they can add extra 4 lines for one more NVMe SSD, but only on X570 chipset). X570 can partially save the day if they use 4x PCIe 4.0 for chipset link and start offering 24x PCIe 3.0 lines as output. But for existing boards it does not change anything. My sources tell that we will see 8 and 12 core CPUs first and 16 core can be delayed or postponed for next gen.
Real issue is VRM, as if you check AM4 boards Guide you will see that it is not a lot board made with good VRMs, most already have thermal issues with barely overclocked 8 core chips. AMD has confirmed to us that while the new Ryzen processors are compatible with motherboards designed for the first-gen chips, it will require new motherboards to fully support the PCIe 4.0 standard. AMD representatives confirmed that 300- and 400-series AM4 motherboards can support PCIe 4.0. AMD will not lock the out feature, instead it will be up to motherboard vendors to validate and qualify the faster standard on its motherboards on a case-by-case basis. Motherboard vendors that do support the feature will enable it through BIOS updates, but those updates will come at the discretion of the vendor. Most older motherboards could support a PCIe 4.0 x16 connection to the first slot on the motherboard, but the remainder of the slots could revert to PCIe 3.0 signaling rates. That's because any trace routing on the motherboard that exceeds six inches requires newer redrivers and retimers that support PCIe 4.0's faster signaling rates. That means the PCIe slot nearest to the CPU will easily support PCIe 4.0, while the other slots, including M.2 ports, could run at PCIe 3.0. Support could be limited to slots based upon board, switch, and mux layouts. One more reason to look for MB with M.2 slot on top of PCIe x16 one. Also note that due to PCIe 4.0 new boards will be more expensive. Asus, MSI and Biostar have rolled out BIOS updates for their existing AMD B450, X370, and X470 motherboards to support the upcoming AMD Ryzen 3000-series, codenamed Matisse. Some of industry sources tell that we can see biggest marketing hoax in recent history. With AMD presenting only 8 core processors with hiked prices and around 20% speed improvement. With 12 and may be 12 core processors that will be left for October-November event. Strong rumors are that TSMC is having serious issues with 7nm process costs. According to our sources, the same who told us about the death of Global Foundries 20nm, the fully working Zen2 dies are about the 70% of the total production. 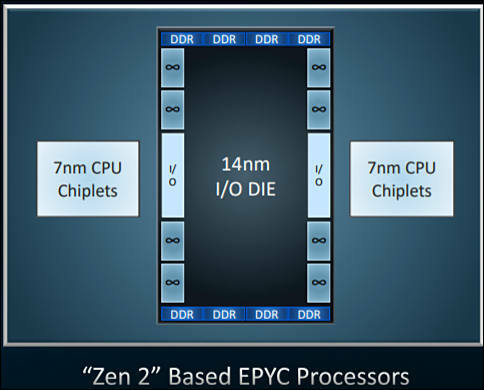 If we think that a fully working Intel XCC die (28 cores) has a rumored yield of 35%, this means that a 64C EPYC2 CPU has got a yield rate of 70% (8 x 8 dies). Almost the double of Intel yield rate! In reality having such small good working dies (I assume they include here even 2 and 4 cores working!) is very bad and can explain delays.